Wayfarer offers a bespoke filmmaking service for private clients who wish to create a personal video record of their once in a lifetime adventures and memorable life events. Our highly crafted, 4K films – which can be produced for any format—from mobile phone to private cinema screen—are yours and your friends & family’s to keep forever. We can also make shorter versions of the films for sharing on social media platforms. Recent private commissions include a 20 minute Blu Ray/DVD film of a Kuwaiti sheikh’s family adventure to South Africa, a dirt bike adventure through Outer Mongolia screened on the big screen at a private cinema in Soho to the friends and families of the riders, and a private Ferrari and Maserati track day at Portimao, Portugal with supercar company FF Corse. Don’t know how to thank you. The girls are overjoyed with their roles in the movie and are asking to make a sequel! 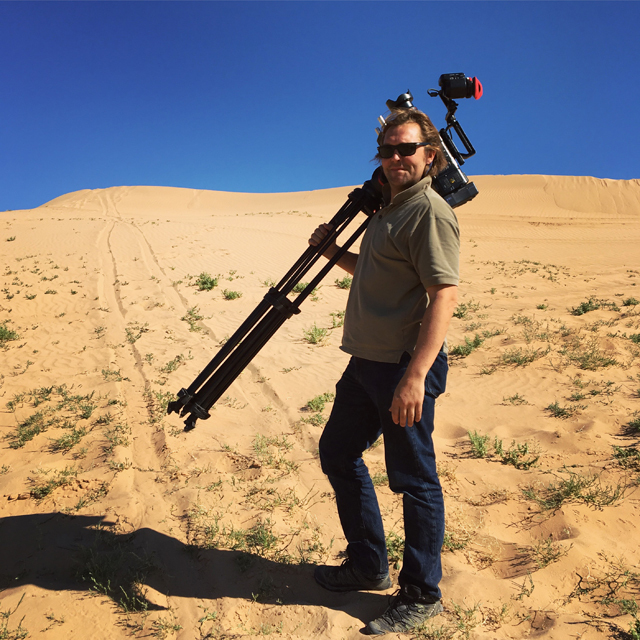 A HUGE ‘Thank You’ for the time and effort you both put into creating a fantastic film of our adventure in Mongolia. 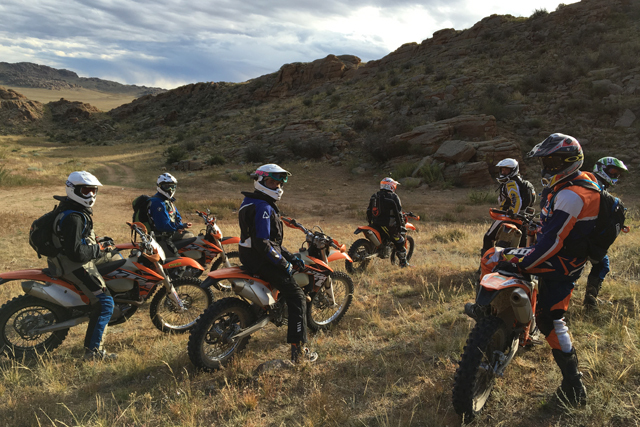 The end result was terrific and really conveyed the diversity and scale of Mongolia, the bonding experiences we shared together and the great riding we all did on the bikes.